In 2010, having recognised that the original Parish Plan had probably run its natural course and needed updating, Heptonstall Forward sought and secured funding from Rural Action Yorkshire and Heptonstall Parish Council to develop a new plan, which is now to be known as the Community-led Plan. In May 2010 we organised a Community Showcase Event, at which local groups and organisations showcased their activities, and along with individual residents, shared their initial thoughts and aspirations with us on the future of our community. Having taken some initial views, issues and ideas, we went on to develop a comprehensive community consultation questionnaire which was sent out to all households in February 2011. The analysis of the completed/returned questionnaires was undertaken over the summer, and the finalised Community-led Plan – with its new action plan and ten potential projects – was published and distributed to each household in November 2011. 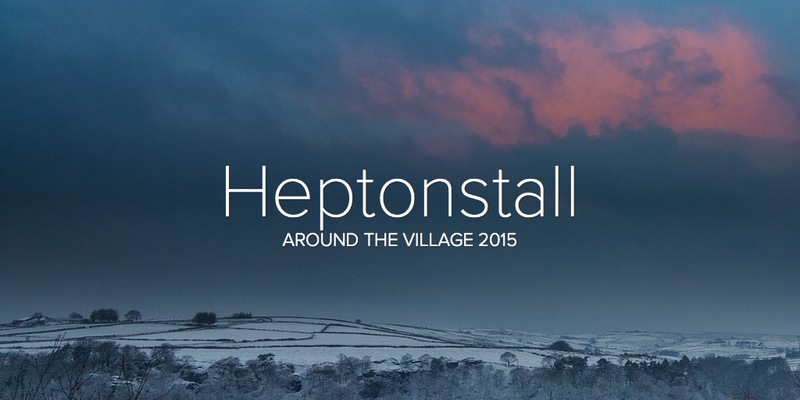 Click to view Heptonstall Parish Community-led Plan 2011. Click to see The Ten Projects – the main components of the new Community-led Plan. Click to see latest on Community-led Plan Developments.